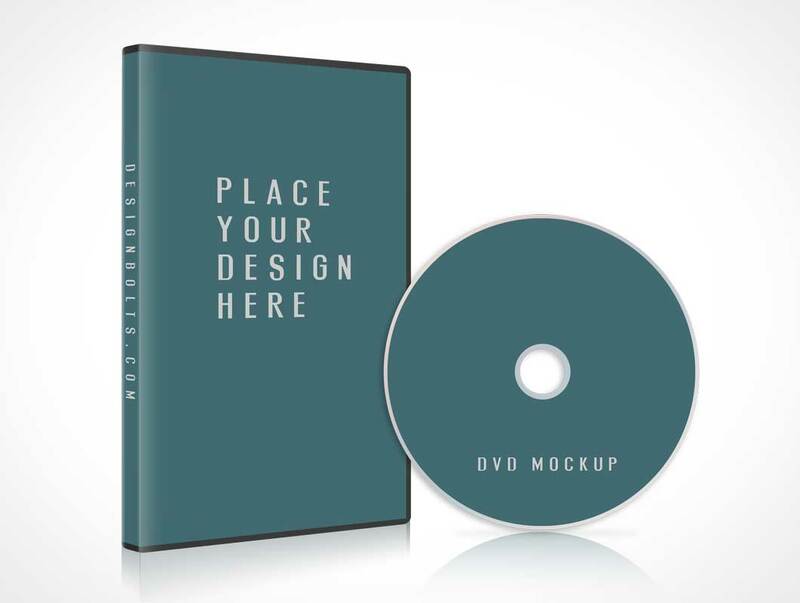 You can insert your own design elements to show it off to your clients straight away. Whether it be a software CD, a tutorial guide, movie/song/cartoon disc or a gaming CD, this mock-up is the right choice to insert your design piece as a manifestation before the client. I hope it helps you a great deal. Stay hooked to us because we have some fantastic posts for you in the coming weeks regarding art and design.